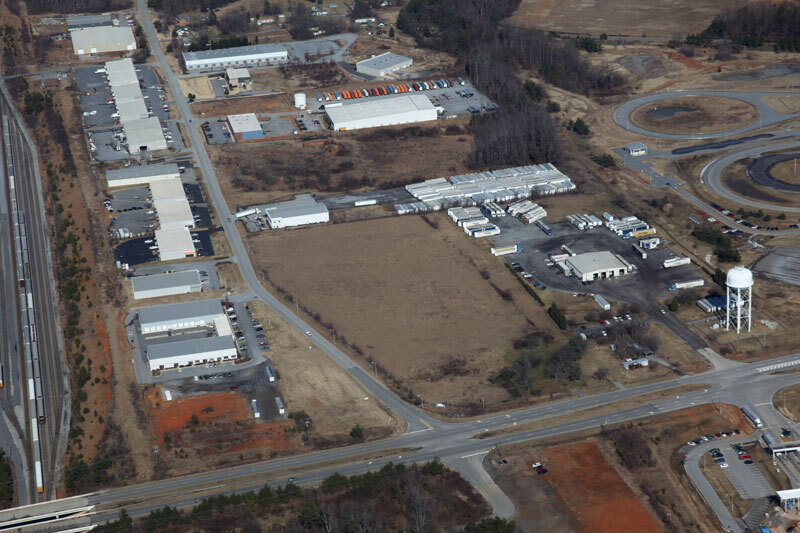 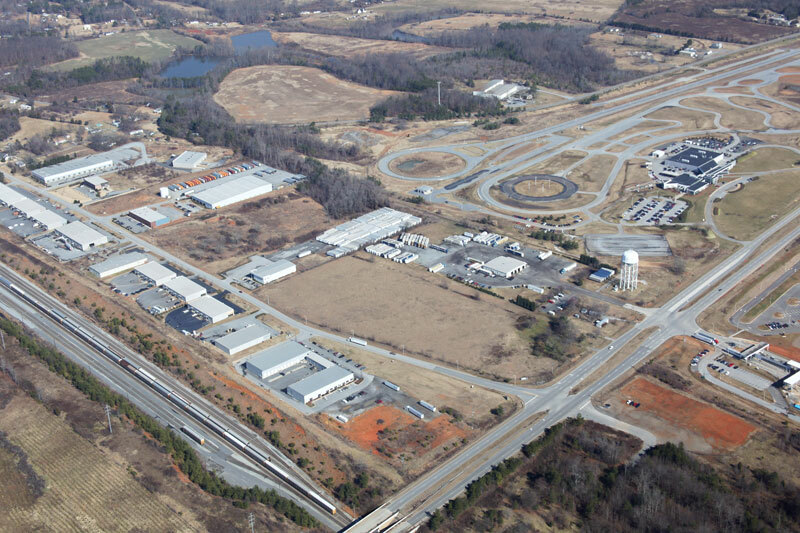 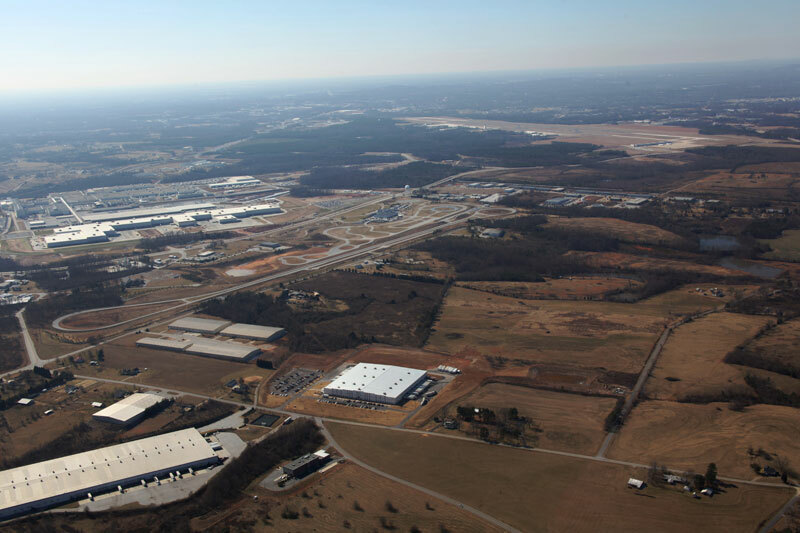 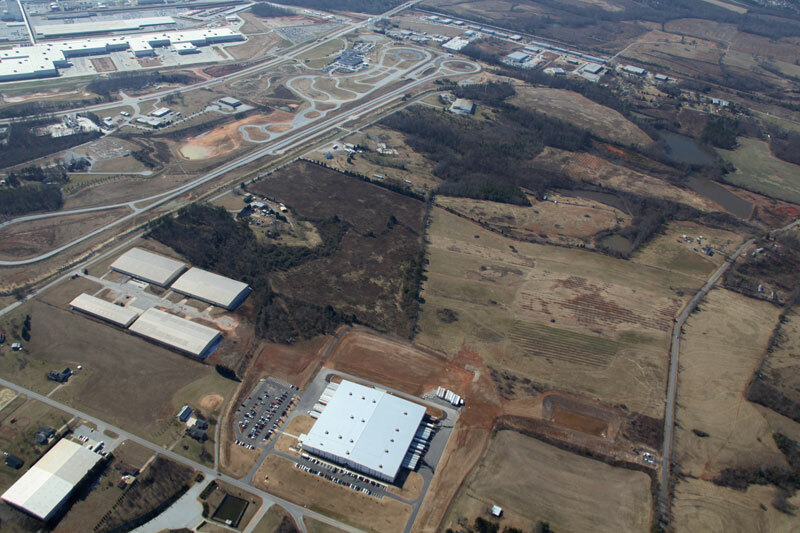 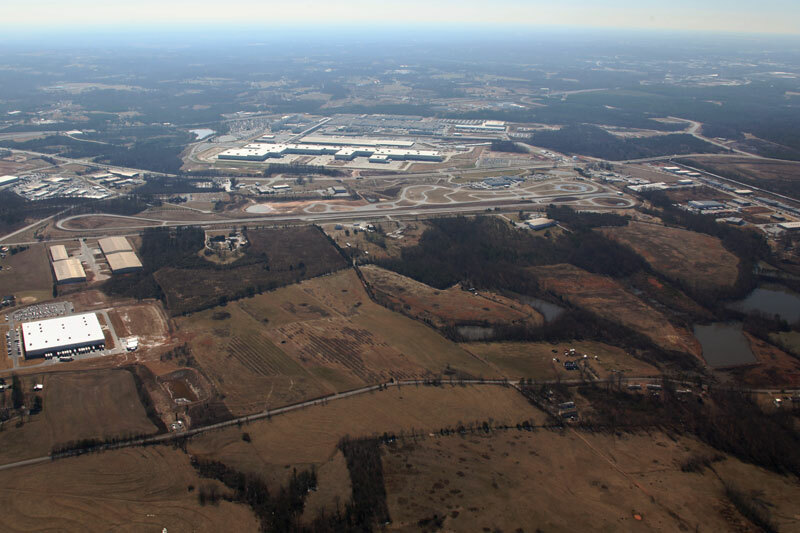 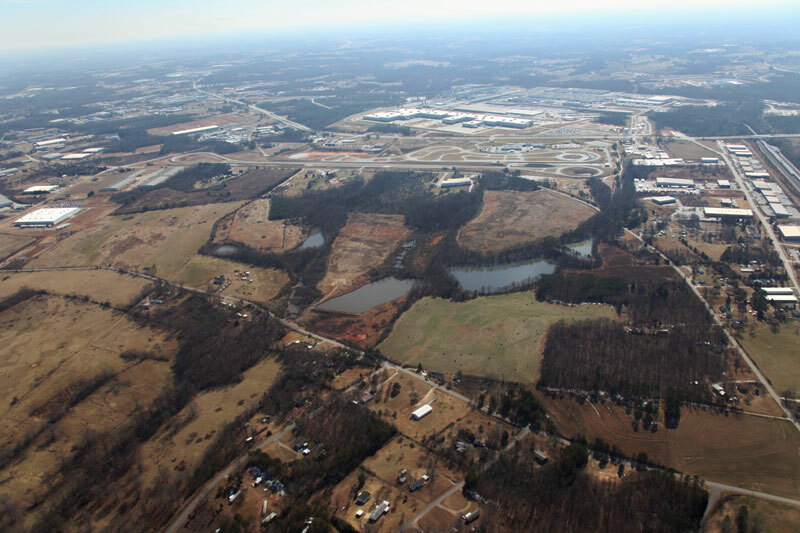 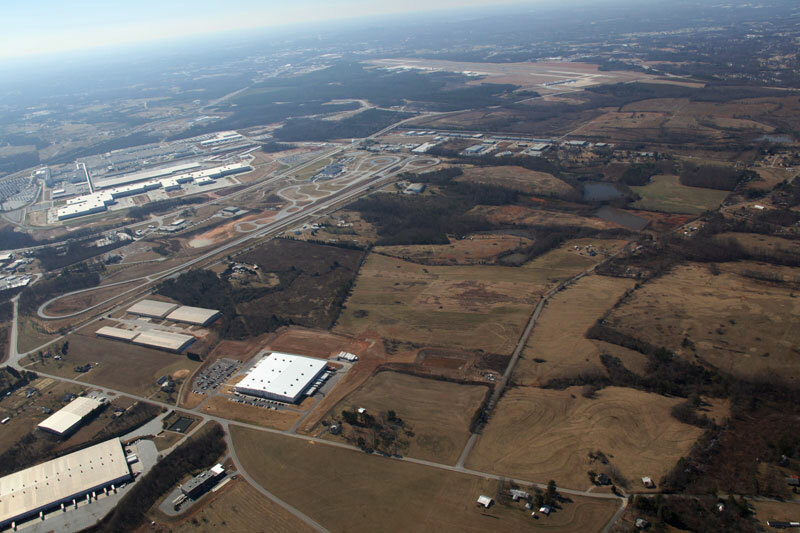 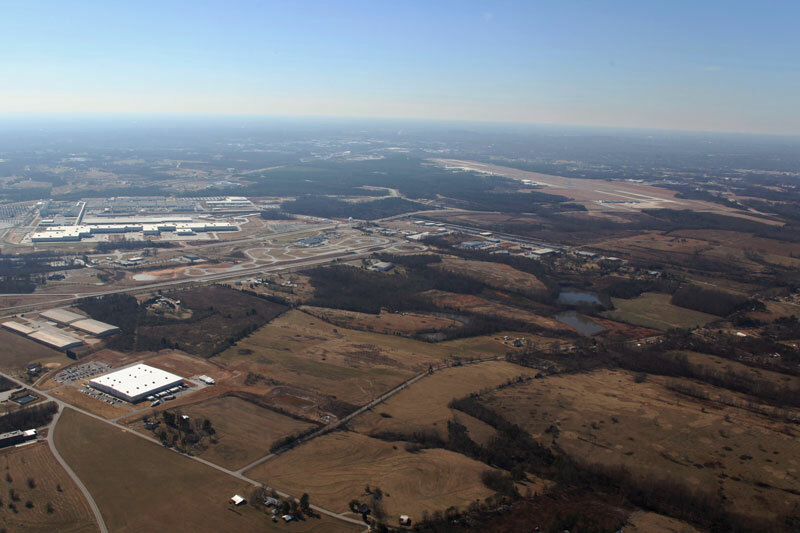 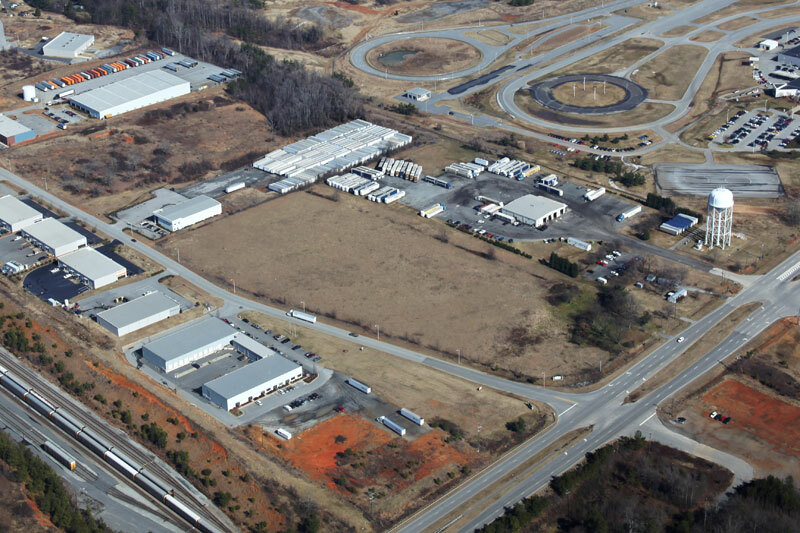 competitive location for a new industrial facility in the United States. 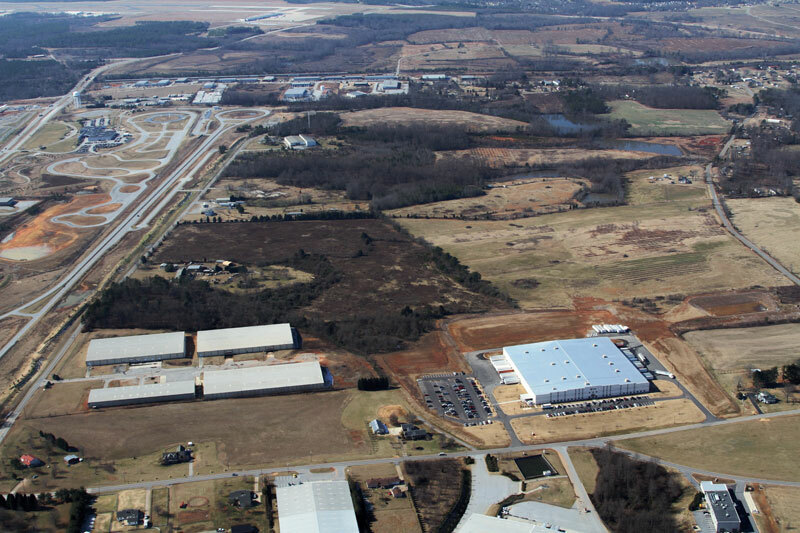 You will not find a more competitive location for a new industrial facility in the United States. 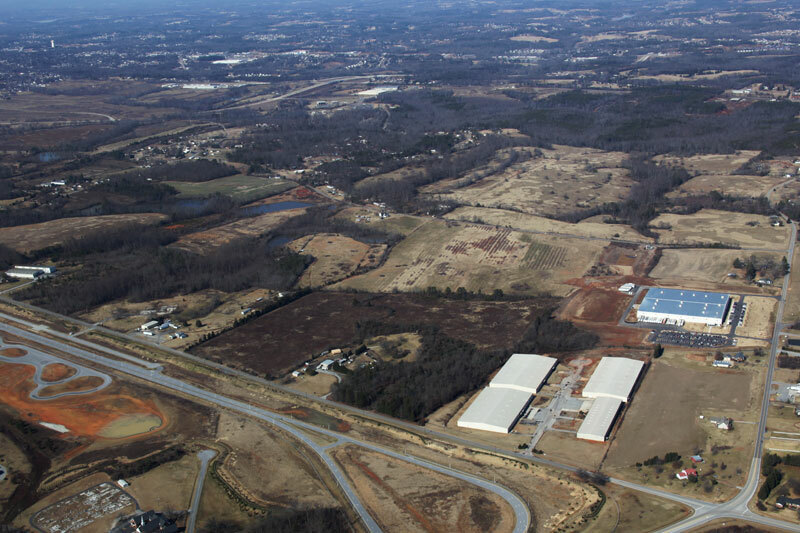 Experienced economic development leaders, officials, and staff, backed by political leaders and governmental officials, will bend over backwards to make the most attractive offer possible for your operation to locate in South Carolina, in Spartanburg County, and in Greer, SC. 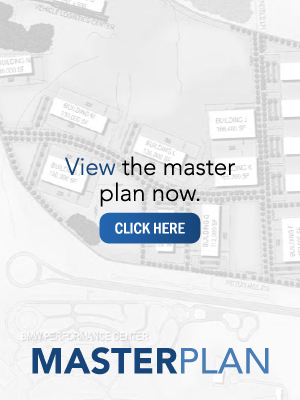 If you give us an opportunity, you will not be disappointed.